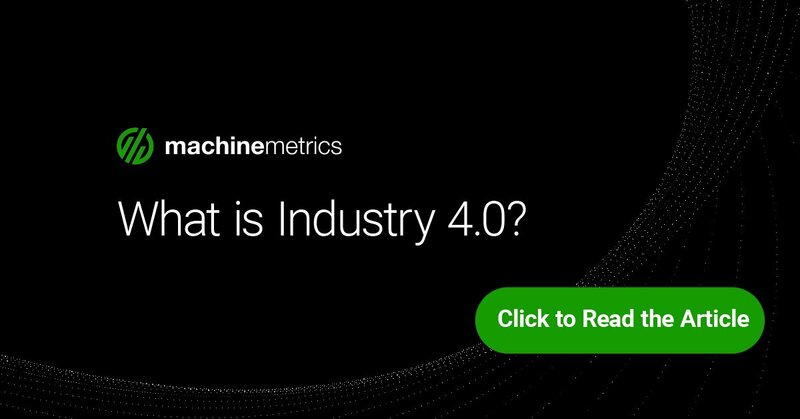 As Industry 4.0 continues to blaze new trails through the first quarter of the 21st century, it is clear the Industrial Internet of Things is the vehicle of choice for getting there. 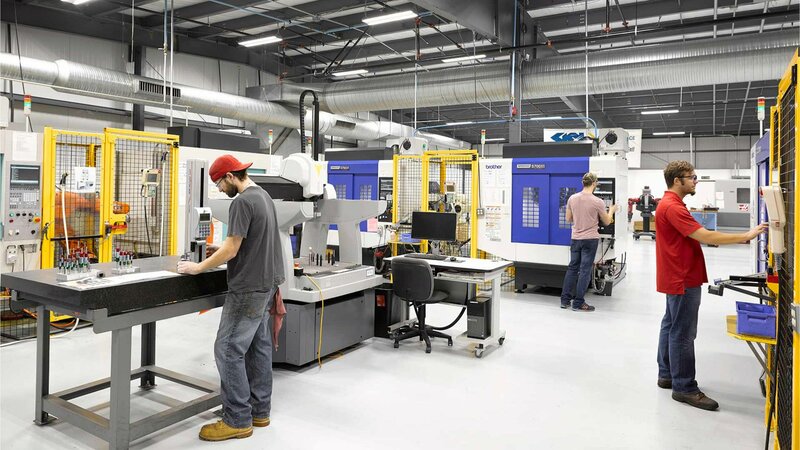 Global manufacturers have invested heavily in interconnected equipment to create smart factories and investment is expected to continue its growth. One study indicates that by 2020, manufacturers will invest $70 billion in IoT technology and solutions, a sharp uptick from $29 billion in 2015. And within the next two years, the installed base of manufacturing IoT devices is expected to surpass 923 million. The global race to capture more data is centered around the ever-increasing drive to improve manufacturing efficiency. And that race is only going to speed up. Let’s have a look at where and how these devices are deployed and how they show us where we’re headed. Connected equipment gives managers and operational staff visibility over production operations in real time, allowing them to shift manpower and resources at just the right time for things such as changeovers and to allow efficient control of small lot production. Connectivity also allows adjustments to be made by the machines themselves. This is a radical departure for those experienced in traditional manufacturing where adjustments were previously done manually. Outside the factory, the interconnected equipment can be connected to field service and troubleshooting resources from the OEM’s themselves, again shortening or eliminating downtime and the need for service visits. IoT devices are also helping breathe new life into old equipment as well. As of 2013, the average age of production equipment in the US had exceeded 20 years, and that number that has only grown since then. But with IoT devices, the older equipment can be retrofitted with IoT sensors as needed to bring legacy equipment into the data stream. This further extends the machine’s life cycle and provides a base for strategic capital expenditure where old equipment need not be scrapped just to allow a manufacturer to purchase connected machines. 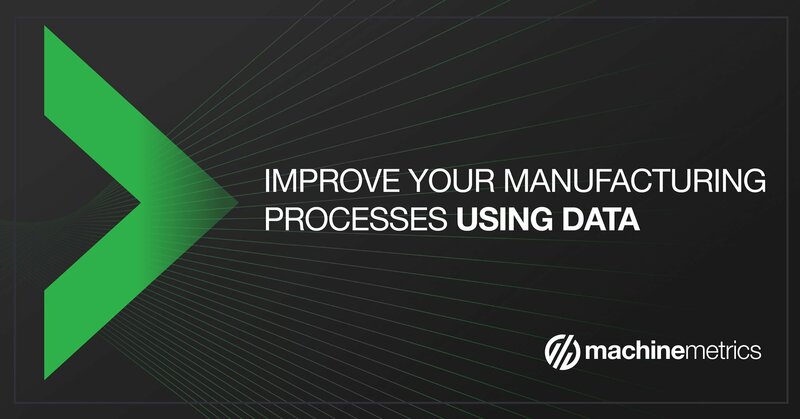 By automating decision making and tying production floor data together, the entire manufacturing process is brought under one umbrella of data and decision making on a huge number of previously human controlled operations are automated. Previously “siloed” data within functional areas such as production management, operations and quality can also be standardized. The result is a streamlined transfer and analysis of data at speeds not possible through human decision making. This enterprise level view of the production floor ties these formerly competitive functional areas into a single entity away from slow, inefficient and siloed data. 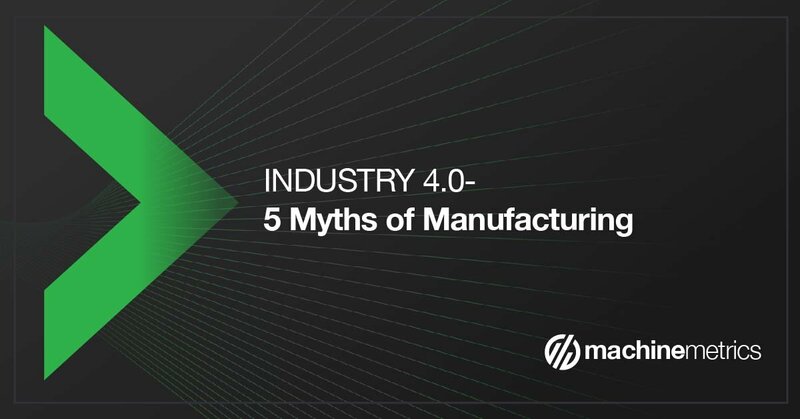 This represents a major shift in how manufacturing environments operate and allows greater efficiency and utilization of resources than previously available. For many manufacturing veterans, the thought of maintenance conjures up images of mechanics pushing toolboxes from machine to machine for breakdowns and for scheduled maintenance. Often, this type of maintenance added idle time to equipment or resulted in rushed or incomplete maintenance checks as operators and managers pushed to get production going again. 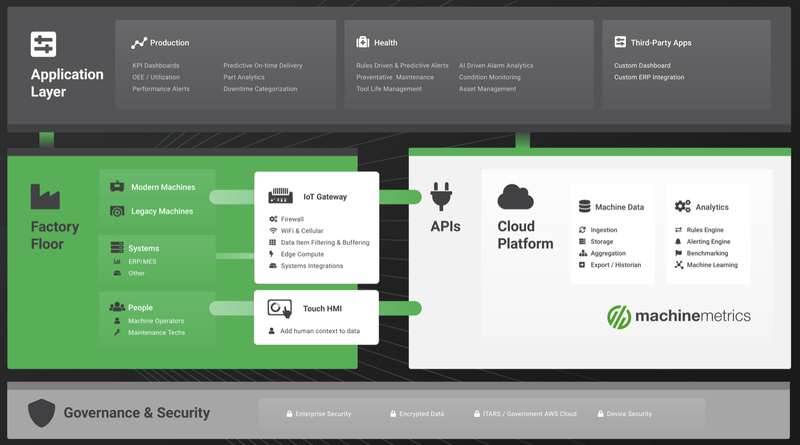 But with the IIoT, the maintenance role is transformed from one viewed as a support structure into one integrated into production decision making because of the data captured on IoT collection devices. 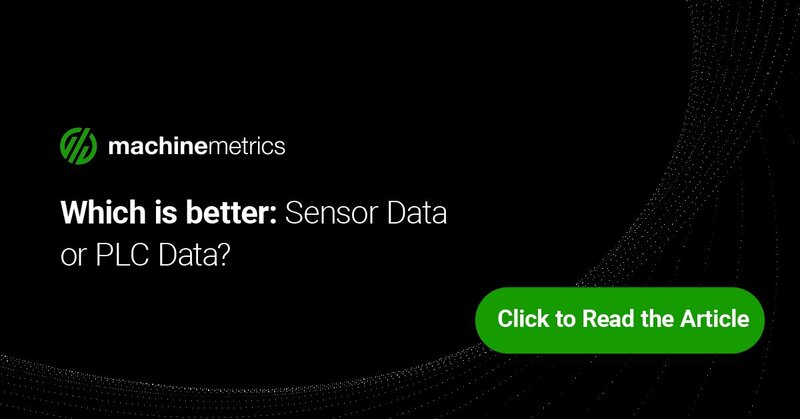 As the next step beyond traditional preventive maintenance, predictive maintenance uses collected data to recommend maintenance decisions. It does so by deploying condition-based maintenance. This model predicts not only what needs to be done, but also when it can or should be done in relation to scheduling, production flow and other variables collected from data capture devices on production equipment. With this “macro” view of the connected equipment as a system, analysis can be done to determine how to proceed. In some cases, lots may not be as rough on equipment in terms of vibration, abrasion, buildup and other variables. 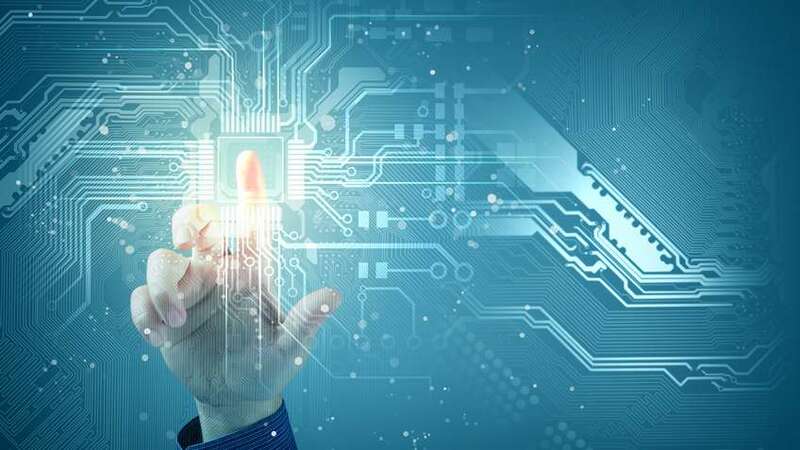 When this occurs, IoT connectivity and the data analysis it provides can be used to review the whole system both currently and historically. If wear and tear are less than expected, it may determine that maintenance be deferred. In other cases where lots have shown breakdowns on certain machines or products, data analysis may indicate that maintenance be moved up if the history of the equipment or lot characteristics has provided the system with a “bumpier” ride. This reduces maintenance costs in parts as well as scheduled and unscheduled downtime. Every production manager has stories of long complex runs that were just a bit too short due to a quality issue or a planning error or way too long because someone wasn’t paying attention. Over and under running of lots has always been a part of manufacturing driving managers and materials planners crazy. 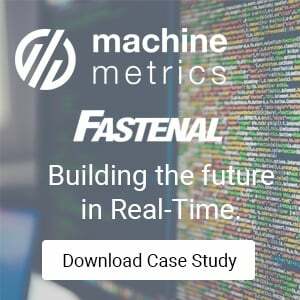 Even as OEM’s began including data collection in newer generations of equipment, the machines were not always connected across the factory and collected in real time. The lack of connectivity also meant that the data was siloed within a department and across departments upstream and downstream. This created “territories” within production, operations, finance, inventory, engineering and maintenance where data was analyzed only within those silos. With IoT device control, production equipment can be monitored to ensure that lots are produced at the quantity required. Depending on the sensors and equipment type, many adjustments can be automated to tie all these territories together. Tighter Lot Control - With machines connected and “talking” to one another, production lot can be completed precisely. This eliminates overruns and shortages as equipment can autonomously end production at the correct total measure of pounds, units, length, etc. Staging Signals - Connected machines can also self-coordinate production to stagger and optimize changeover times as lots end at or near their total required production. By shortening the run on one machine and adding the balance automatically to another, multiple machines are prevented from being idle at the same time and changeover staff and operators are not overwhelmed. Equipment can even be programmed to signal operators or support staff for the need to kit or stage raw materials for the next lot. This also reduces overall changeover time for greater efficiency and allows tight deployment of JIT production. Maintenance - Sometimes equipment needs a thorough cleaning between lots and other times it doesn’t, depending on what is being run. It is common within manufacturing for maintenance to perform adjustments and minor repairs during these cleaning and changeover time. With traditional siloed data however, departments may not always communicate with one another, resulting in extended downtime. 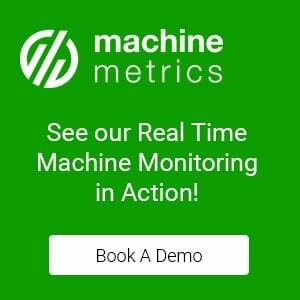 With interconnected machines, data can be analyzed at the macro level to engage in predictive maintenance or to manage maintenance resources in support of production and determine what repair or adjustment work is done within available changeover and cleaning schedules. This increases plant efficiency between runs and reduces maintenance downtime during longer, scheduled maintenance periods as many repairs are done during the production run as equipment is cleaned. Quality - Quality control has traditionally been an “after-the-fact” reality for many industries. With IoT connectivity, quality defects can be registered as they occur, checked against raw materials availability and additional units scheduled and added to the production run to compensate - all without involving human interaction between production, operations and scheduling. This smooths the production flow by eliminating “make-up” runs for off quality and allowing precise control of raw materials. At the machine level, pre-programmed parameters are monitored and adjustments that were previously done after manual sampling or measuring can be done automatically as shifts in range occur. At the design or product development stage, the analysis of quality data can help justify the adjustment in the formulation or design of the product to shore up a quality gap detected over time over several lot runs. 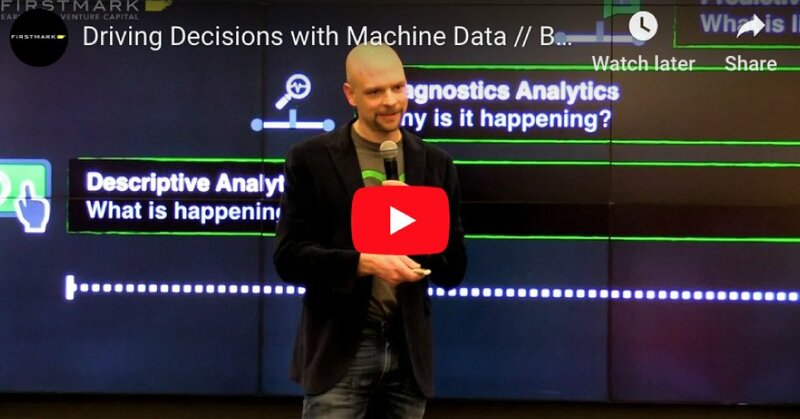 For more complex products, analytics have advanced to the point that factories can utilize the concept of “digital twins”, a process where a virtual representation of the product can be rendered across its entire life-cycle to allow changes and improve decision making. Depending on the product, customer input can be directly programmed into different iterations or adjustments to the product. Of these three areas, the first is a vast improvement over traditional “after-the-fact” quality management. The other two are new frontiers where quality is moving away from being a “last defense” necessity with a high overhead cost to an offensive weapon within manufacturing at all stages of production. This allows participation not as an overhead function but as a value-added element of production itself. Further deployment of new applications is already underway. One area to watch is the development of ERP systems specifically designed for IoT connectivity. This will help bridge the gap between the shop floor and the ERP system. Another key paradigm shift underway is the creation of Digital Supply Networks. The same device connections applied to manufacturing can be utilized in the entire supply chain in support of manufacturing, moving the old supply concept from a linear one to a dynamic and open supply chain – a “Digital JIT”. 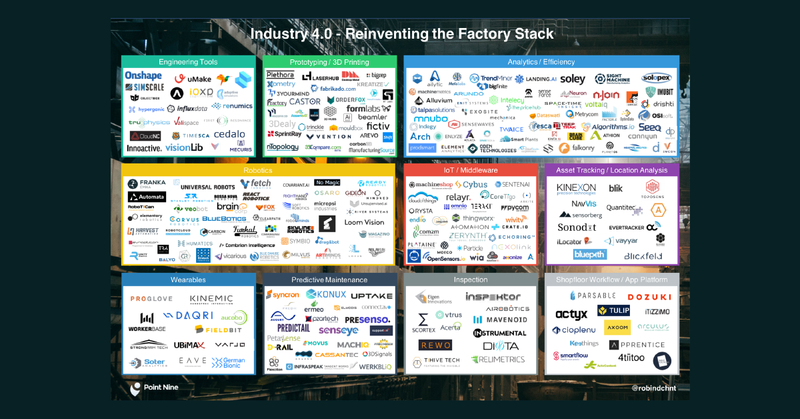 The advent of the “smart factory” and the Industrial Internet of Things is transforming the entire manufacturing landscape. It increases efficiency and improves competitiveness among manufacturers with deployment of cyber physical systems. 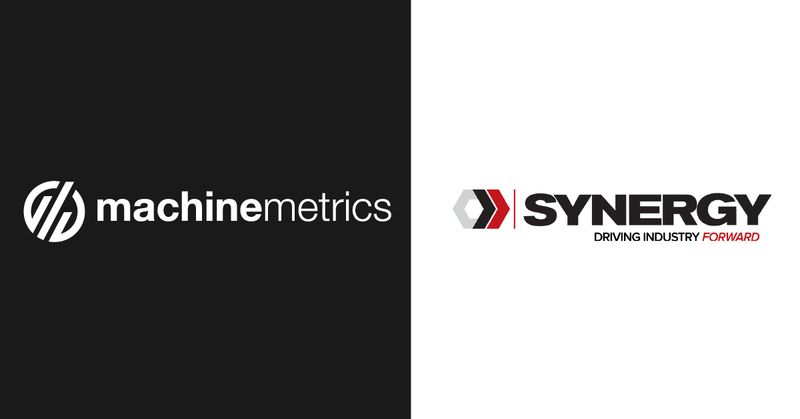 And, it allows for the removal of traditional silos between manufacturing, operations, quality and maintenance to provide them with data available to all in predictive analysis and at a holistic level for the operation.